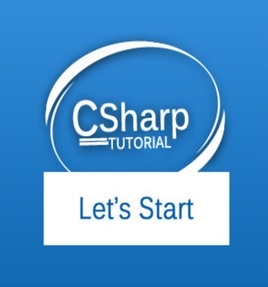 Designed as a beginner�s tutorial to the latest version of C#, this informative guide teaches how to use the .NET Framework. Written with clarity and readability in mind, it introduces important programming concepts and explains the process of building real-world applications. With the most comprehensive coverage possible in a book for beginners, it includes such topics as C# language syntax, object-oriented programming, working with numbers and dates, error handling, input output, generics, annotations, database access, and Windows Presentation Foundation.